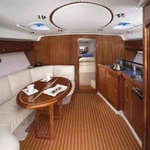 In 2008 was produced sailboat Bavaria 37 Sport called Mare Angelo. 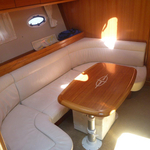 She is based in base Sibenik in the surrounding area of Sibenik in Croatia. 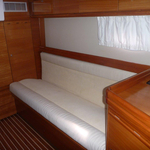 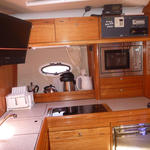 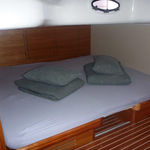 You can take in up to 6 pax on the sailboat Mare Angelo. 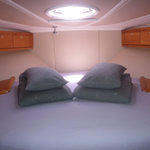 Configuration of sleeping places is 6 (4+2). 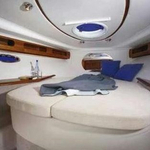 There are 2 cabins situated below yacht's deck. 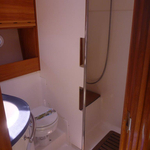 Mare Angelo is equipped with 1 bathrooms. 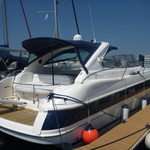 You can see more yachts by going to the section Motorboats Sibenik. 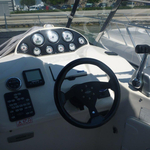 In this boat is applied motor 320. 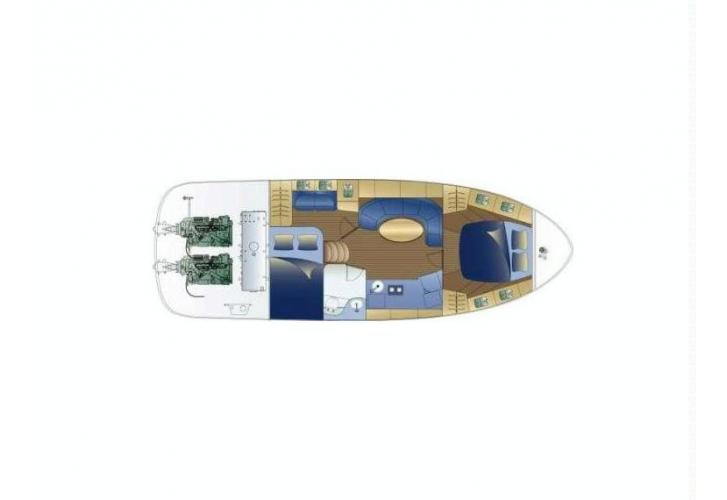 With 11.99 m of lenght and 3.99 m of beam Mare Angelo offers enough space for comfortable sailing. 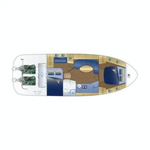 Bavaria 37 Sport Mare Angelo is equipped with: Dinghy, Anchor electric windlass, Dvd, TV, Bed linen, CD/MP3/USB player, Heating, Air conditioning, Plotter gps in cockpit, Bow thruster, Wc pump electrical, Inverter 12v-220v. . Nonrefundable caution has value 1800.00 EUR. 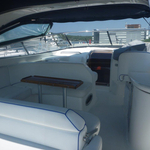 Find more offers by going to the section Motorboats Sibenik.